Elegance is a flawlessly minimalist WordPress blogging theme preloaded with 10 awesome home page variations and 25+ predefined colour schemes. Elegant is 100% ultra responsive layout built using mobile first twitter bootstrap 3 front end framework and underscores starter theme framework. Elegance theme suitable for wide range of websites including beauty, fashion, food, life style, travel, online shops and much more. 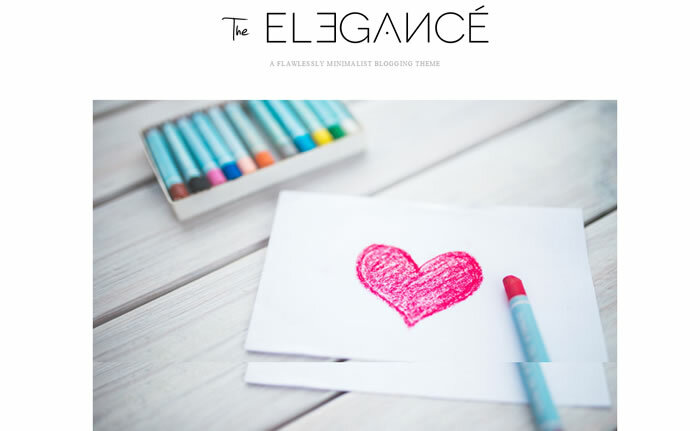 Elegance is WooCommerce compatible minimalist WordPress blogging theme, manage your content using handy custom post formats. Loaded with various styles of hero banners for you to choose and built with off canvas mobile menu navigation using CSS transforms looks so awesome. Elegance minimalist WordPress blogging theme comes with 4 beautiful header styles, 3 logo styles and included with 13 powerful custom widgets. Elegance built with advertisement manager to control 7 ad slots across the website via theme options panel. 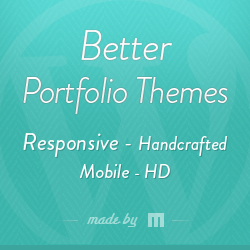 Powerful theme option panel allows you customize 600+ google web fonts or to add your own custom font, build your own skin, upload logo, manage sliders and much more. Elegance supports translating to multilanguage using WPML multilingual WordPress plugin by editing .PO and .MO files bundled with the theme. Included with powerful shortcode elements, various post templates, custom 404 error page and supports multilevel drop down menu.